Decide on your training schedule and DNAFit will guide you through your personalized program. Learn how your genetics impact your exercise response. Discover your training intensity response, injury predisposition, recovery response, and aerobic response. Follow a more personalized workout program based on your genetic fitness profile. Unlock a personalized training program to reach your goals. Discover your genetic response to exercise and take action with 12 weeks of genetically guided training. Discover your training intensity response, injury predisposition, recovery, and aerobic responses. Train at home, or in the gym. Your genetic insights are integrated into your personalized program. Follow in-depth video and audio guides for every exercise. Since DNAFit began in 2013, we’ve taken cutting edge science out of the laboratory and into the hands of tens of thousands of people, helping them understand how their DNA affects their response to exercise and nutrition changes, to change the way we train and eat, one DNA sample at a time. Backed by a team of scientists, we help take the guesswork out of your training plan. DNAFit’s unique, peer-reviewed genetic training algorithm uses genetic insights to bring your fitness goals into focus, whether you’re at the gym or at home. Plus, we know that genetics is only one part of the picture, so we never overstate the application of DNA in the real world. The value you’ll find from your DNAFit experiences comes from understanding your genetic profile in conjunction with your goals, lifestyle, and environment—the whole picture. Your athletic potential is largely determined by how often you exercise, the type of training you do, your body type, and how much you enjoy competing in specific sports. Genetic variants have a small impact on your overall fitness and athletic potential, and do not guarantee that you will be a better athlete. Environment and how often you exercise plays a large role in athletic and fitness potential. Individual genetic variants play a very small role. Fitness genetics research is based on population-wide studies. What is true at a population level average may not be true at an individual level. Results do not determine or limit your ability to build muscle. Our understanding of how fitness routines based on genetics can improve outcomes related to muscle building will improve with more research. Order Muscle Builder and Helix sends you a DNA collection kit, which includes everything you need to get sequenced. After Helix sequences your DNA from your saliva, you’ll get an email from DNAFit to view your results when they’re ready. DNAFit’s mission is to help identify how people exercise, eat right, and live better on a truly personal level. Since DNAFit began in 2013, we’ve taken cutting edge science out of the laboratory and put it in the hands of tens of thousands of people, helping them understand how their DNA affects their response to fitness and nutrition changes. We are changing the way people train and eat, one DNA sequence at a time. 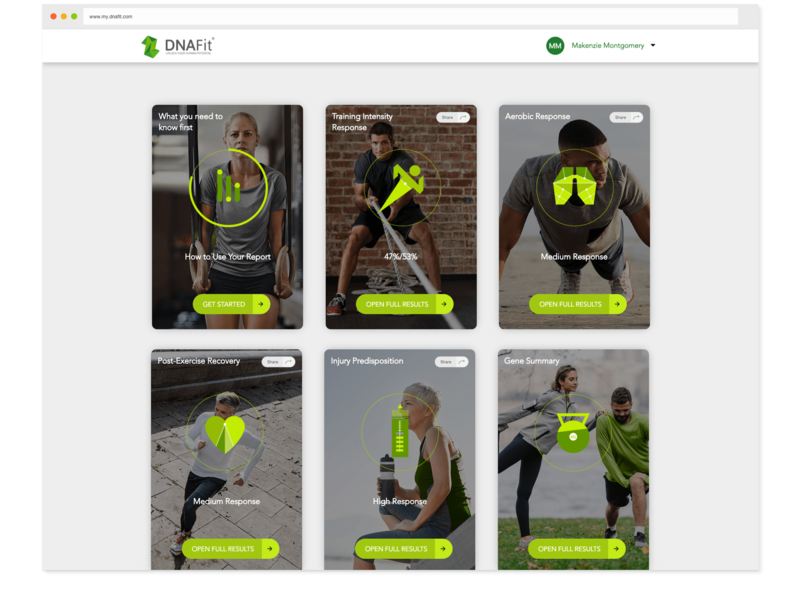 DNAFit has been featured by CNN, Men’s Health, BBC, Fast Company, The Guardian, Vogue, and The Daily Telegraph. I already have the Fat Burner workout program. Can I also purchase Muscle Builder? 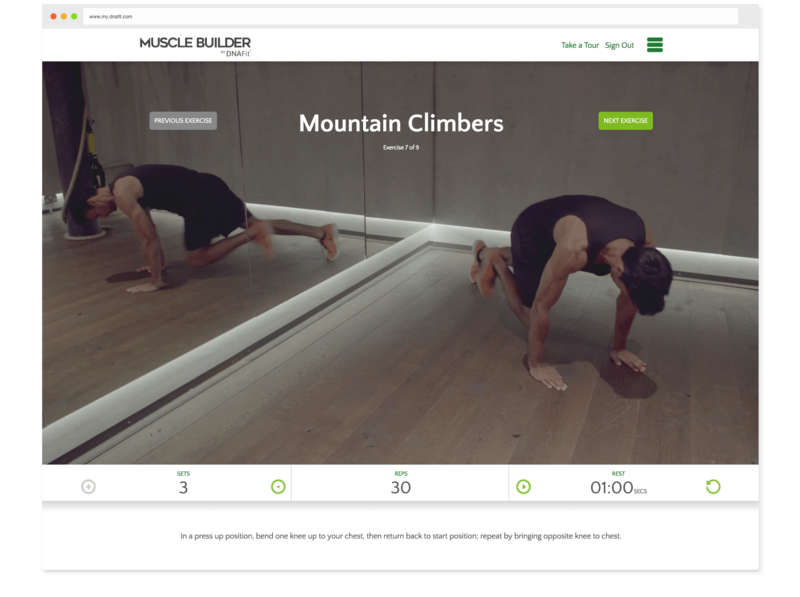 No, if you already have Fat Burner, you won’t be able to use the Muscle Builder, as the DNAFit platform currently supports one workout program per user. If you’re trying to decide between the two DNAFit workout programs, purchase the program that fits your personal fitness goals best. Will my results come with an explanation? 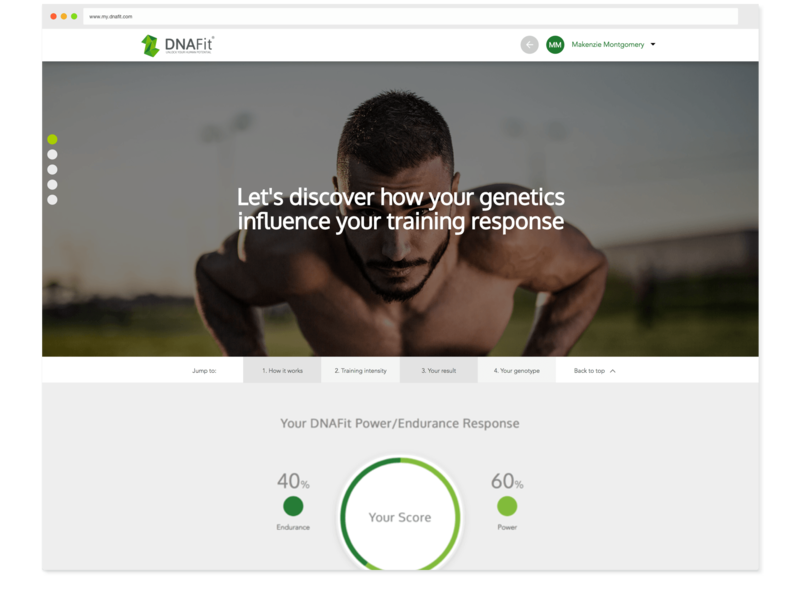 DNAFit prides themselves on delivering genetic results with an unparalleled level of explanation and interpretation for the best possible customer experience. The information is delivered in a number of formats, so whether you want to know the exact effect of every gene, or just want to know your recommended nutrition action points, the reports contain the information you need. 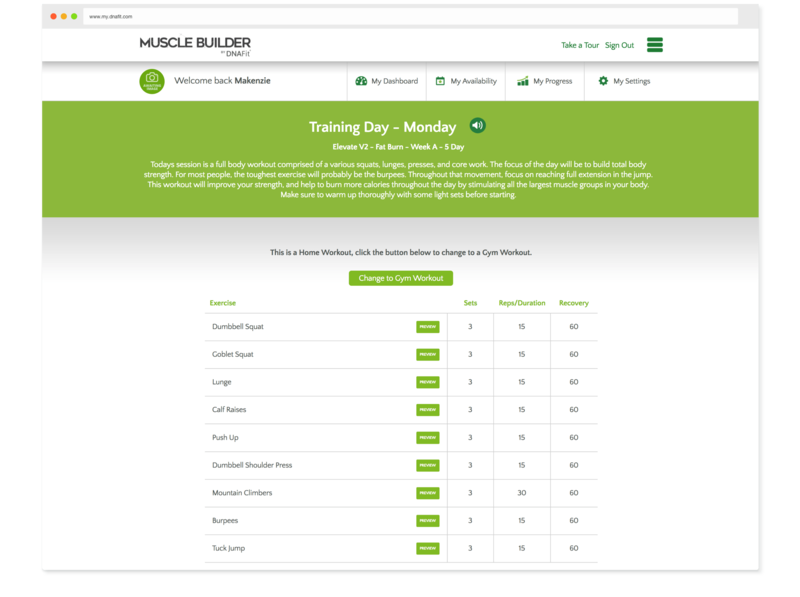 How do I access my Muscle Builder workout program? You can access Muscle Builder on any computer or mobile device that has an internet connection. How long do I get access to the Muscle Builder workout program? With your purchase, you get 12 weeks of access to the Muscle Builder workout program. Why are Muscle Builder results more accurate for certain people? Genetic associations used by this product were originally discovered in European populations and may or may not be applicable to people from a different background. Yes. In order to use Muscle Builder, you need to be sequenced by Helix. To ensure the quality and accuracy of the genetic information used for this service, products in the Helix marketplace do not accept genetic data from outside sources. And, once you’ve been sequenced by Helix, you can purchase more DNA-powered products from a variety of categories like fitness, nutrition, entertainment, and more—all without having to get sequenced again. How does Helix provide my DNA information to DNAFit? Is it shared with anyone else? Your DNA information is stored securely by Helix. When sequencing is complete, Helix only sends the relevant DNA information needed by DNAFit to generate your results. We do not share your DNA information with anyone without your permission. 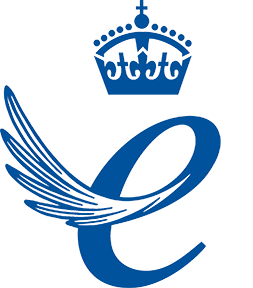 We always maintain high standards when it comes to the security and privacy of your DNA information. How do I learn more about how DNAFit uses my information? DNAFit will send you an email when your results are ready to be viewed online.